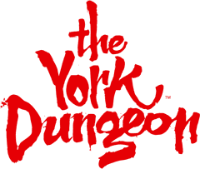 : CLOSED Due To The Flooding In York Back In December 2015.
: Adults £15.90. Children £11.40. Disabled/Carer £7.95. 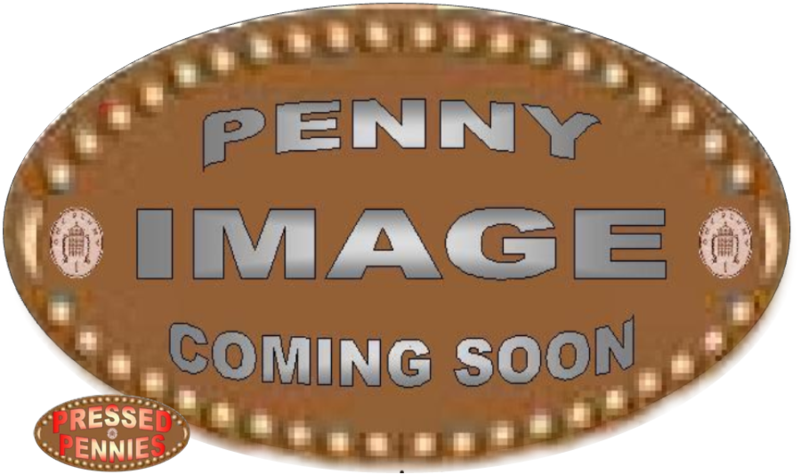 O.A.P/Students £14.70. : Adults £16.90. Children £12.40. Disabled/Carer £8.45 Each. PASS PERKS: 1 Year's . PLUS 20% Discount Off Food, Drink & Gift Shop. You Can Get Discounts On Blackpool Tower, Edinburgh Dungeons & Scarborough Sealife Centre. The Dungeons Is A Short Walk From The Shambles. There Are Signs From The Shambles Directing You To The Dungeons. NEW FOR 2017: Unknown Yet. WILL YOU BE NEXT TO LOSE YOUR HEAD? 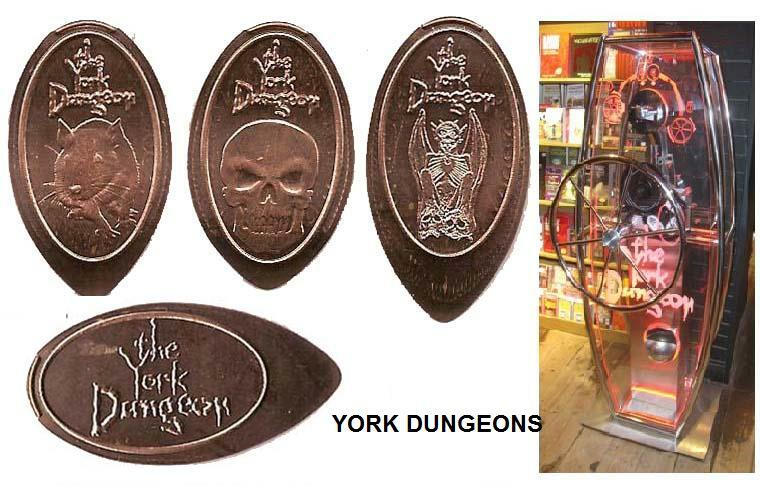 The York Dungeons Have 1 Machine With 4 Different Penny Designs. 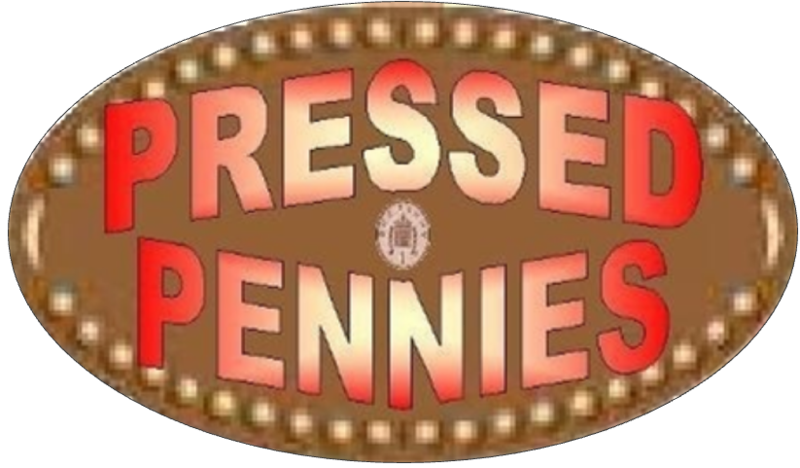 The York Dungeon Penny Press Machine Is In The Shop At The Exit Of The Attraction. © 2011/2017 Inc. All Rights Reserved.